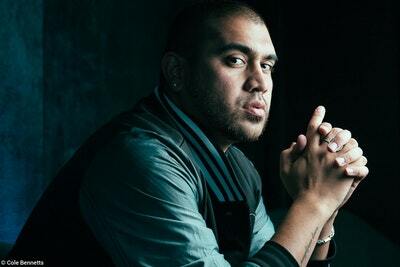 He is the former winner of the Australian Poetry Slam and the Indian Ocean Poetry Slam. He has released four hip hop records, three poetry books (including Parang and Millefiori), appeared on ABC's Q&A and received a standing ovation at TEDx Sydney at the Sydney Opera House. 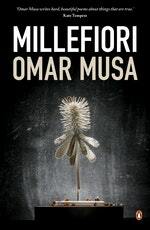 Be the first to find out about Omar Musa.